Tuesday 2nd April at 7.30pm. 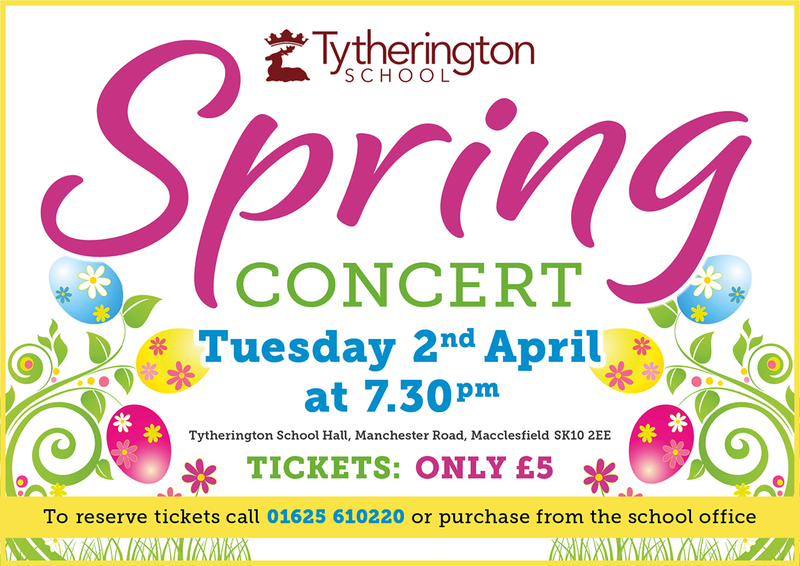 Tytherington School Hall, Manchester Road, Macclesfield, SK10 2EE. To reserve tickets call 01625 610220 or purchase from the school office.